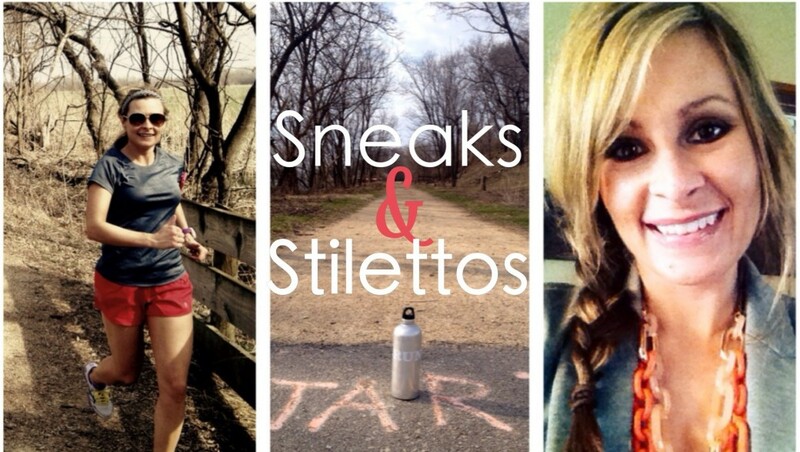 With Valentine’s Day here, I find myself feeling all sentimental…with running that is. Often I say I love running, or I mention how much I enjoy it. It is hard to describe what my relationship really is with the sport that involves simply putting one foot in front of the other, but so much more at the same time. I always view Valentine’s day as a celebration of the things we love, not just the one we love. Detailed below is my love affair with running. 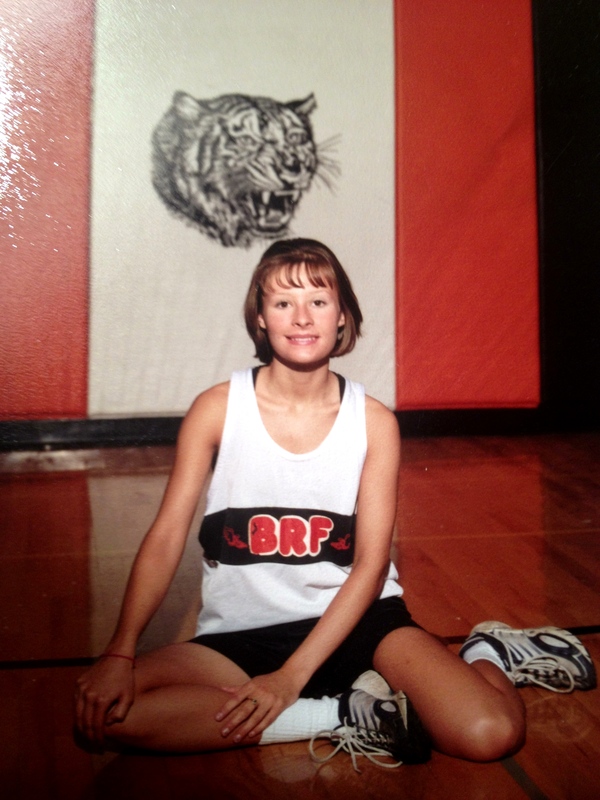 My love affair with the sport of running began back in the seventh grade. I went out for track for the sole reason that my friends were going to be there. I remembered racing well at elementary track days and wanted to be where my friends were, so it was on that March or April day that I don’t remember that it all began. So much for love at first site. At first our relationship was filled with feelings of trepidation. I liked it, but I didn’t. It was fun, but it wasn’t. It was like a first date where you like parts of the night, but other parts leave you not so sure. Over the course of that first spring, I slowly became more comfortable with the feeling of running, the way track meets worked, and the strategies to the events. Ribboning in our relays and events made it more fun, too. At the time I had no idea what cross country really even was. Eighth grade began the second date phase of our love affair. The track season came and went with a similar track experience as the year before, but with a motivation to see running again. I was kind of into running. 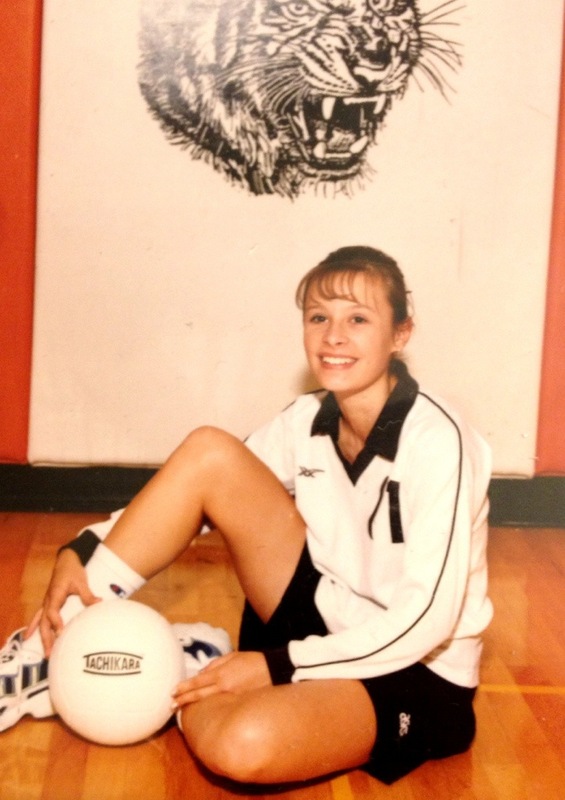 As a freshman I still played volleyball, but secretly loved the running we had to do. Others seemed to complain about it so much, but I really didn’t mind. It was similar to liking the guy that your not supposed to like. The forbidden love. The guy who doesn’t fit in with your group, the person your friends would tell you not to date, the person who might not be your type, yet you are strangely and intriguingly attracted from afar. The spring track season had me out on the track again. The feelings were mutual, but it was just a strong like at this time. It wasn’t love. Perhaps part of that had to do with the fact I was in mostly sprinting events. As a sophomore I was still playing volleyball. I rocked out the mile runs we had to do the beginning weeks of practice. I even enjoyed them, but I didn’t tell anyone. I kept my blooming feelings a secret lest anybody judge me or have unkind things to say about me having a serious crush on running. During my sophomore year of track I did similar events as the year before, but the 400 and I got much better aquatinted. I loved the endurance you needed and the jello legs during the last 100. Good thing too since most of the time I was in the 4x400m relay and the open 400. I started training with the middle distance runners sprinting some days and doing longer workouts other days. The 400 put a spark in our love affair; this was more than a strong like. During that spring and summer I thought long and hard about my growing feelings for running. I knew if I chose cross country that fall my friends wouldn’t encourage my relationship with running. My friends played volleyball. Running didn’t fit into the mix I was supposed to be in. That summer I trained to be in shape for whatever sport I might end up with. Most of those training mornings involved running 2-4 miles. In my heart I knew I couldn’t deny my feelings. Even if it was the unpopular choice, I couldn’t ignore my discontent with volleyball. I’m in the back (right). That fall I showed up for my first cross country practice nervous, excited, and hopeful that it would work out between us. 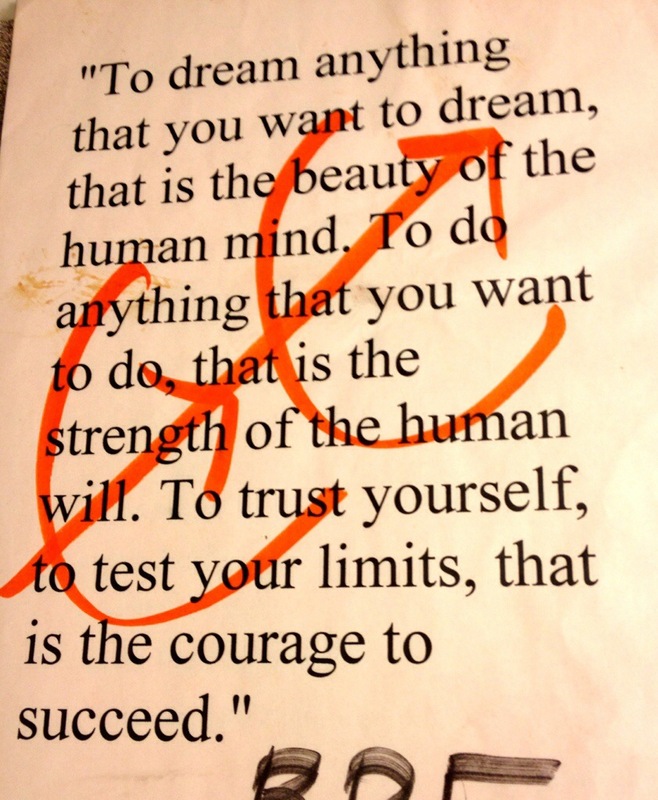 It is scary to put your feelings out there and go for it. I could tell my coaches weren’t sure what they were going to get from the new addition junior. After our first practice I think I gave them a clue as I was able to easily run with the varsity girls returning from last year. Cross country was hard and challenging nearly everyday, and I loved it. During my first season of CC I pushed through side aches, 800m and mile repeats, tempo runs, long runs, and all the aches and pains associated with it. I made friends with a group of great people I would have never hung out with had it not been for CC. I had the experience of our team winning our conference championship twice and almost making it to state. Track became more fun, too, as I was now in longer distance events. Our 4x800m relay broke a school record, a conference meet record, and ran at sectionals. All of these successes showed my that in life you get what you put in. I saw myself develop a confidence I didn’t know I had, a sense of self-esteem that was hidden by former insecurities, and success I didn’t know I was capable of. 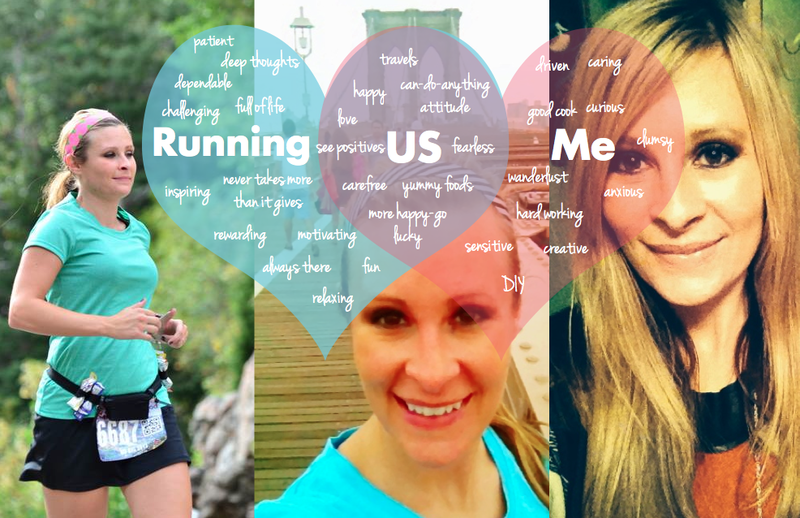 I fell completely, madly and totally in love…with running! Taking the leap into running meant giving up worries and fears of what others might think, and picking something for myself-it is and was undeniably the best choice I ever could have made. 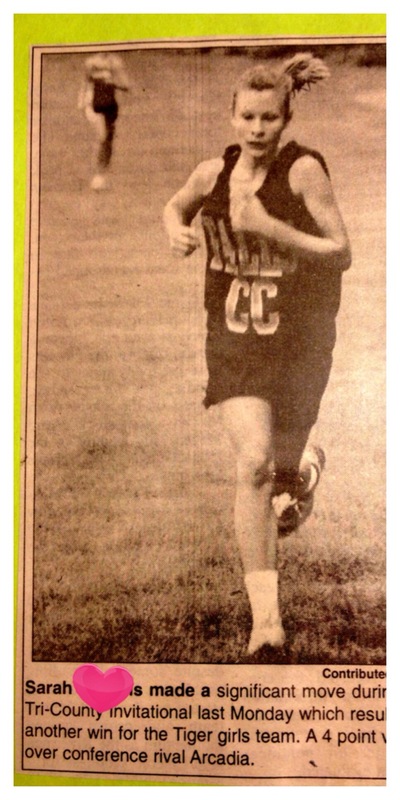 Proof that I’ve always turned my legs in when running. I’m getting better though. Falling so deep for running meant I saw my friends less during CC, which was probably for the better-they couldn’t begin to understand my relationship with running, most still can’t today. It meant I missed out on some social events others were in, but I attended gatherings I wouldn’t have had the chance, too. It sort of marked the beginning of my two identities-Sarah the Runner and Sarah the other Person. Some people know that I’m a runner (okay most people), but some have no idea. I don’t usually go around proudly stating my love for the sport that so many loathe and hate. In my post-high school days my love affair has only bloomed as running and I have got to know each other in new ways. Longer runs, hillier routes, speedier sweat sessions, and running through the seasons outdoors. We ran through deaths, my parent’s divorce, my own commitment issues, long distance relationships, regular challenges that go with college, and watching someone you love struggle with mental health and drug addiction issues. 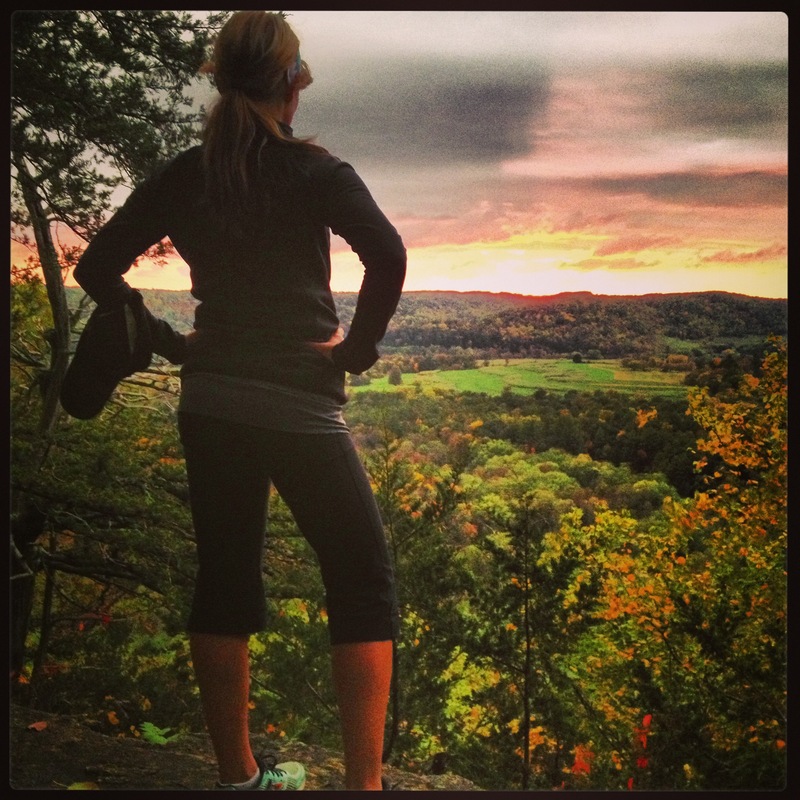 We ran trails, bluffs, river-side bike paths, and city streets. We ran through new jobs, nights on the town with friends, 21st birthdays, marriage proposals, and first-time real adult jobs. Our love grew and bloomed, but not without its challenges. During a brief times in my college days I turned away from running. When life felt so out of control that even running couldn’t help, I stopped running more than a mile or two. This separation was brief! Today we are going strong 17 years later. Some of you might have stopped reading this crazy devotion to a sport already. Others may think I’ve lost it. While this is sort of a fun spirited way to honor a sport, hobby, and passion of mine in light of Valentine’s Day, I do also credit this love of mine with so many positive things. And, when I think about it, what in my life do I have today that I still love from 17 years ago…almost nothing. This is the longest love I’ve chosen and experienced for myself. Obviously, not like that of for a husband, friend, or family member, but often just as real. Even today running is not always the popular choice amongst people I know. But, I’m reminded multiple times a week how great this sport is and why I’m so into it. Ultimately, you can’t pick who you love, but I wouldn’t have it any other way. Running never takes more than it gives back. Running and I are in it for the long haul. A little locker sign nostalgia! Loved reading this and seeing the throwback photos! 😀 You were a great runner back then and still are today. Your commitment to running a marathon in every state is a perfect example to show you made the right choice years ago to follow your love of running. Thanks, Jennifer! I’m so grateful for the experience of running in high school because it makes me keep running today! This was an awesome post! I loved how you “dedicated” Valentine’s Day to running. I think it is truly incredible and inspiring that you have been running for 17 years. That is amazing. Thanks, Heather! I was actually shocked when I did the math. I had never really thought about how long I’ve been a runner. We all start somewhere though. The important thing is we start.